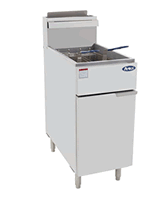 Atosa keg cooler, model MKC58. 2 doors, 17.7 cubic feet, holds 2 half-barrel kegs. 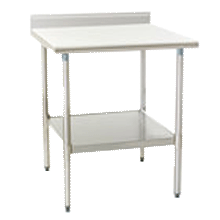 57.8" x 28.1" x 42.2", includes four 4" casters. 115 volts power, 2 year parts & labor warranty, additional 3 years on the compressor. Ask for a shipping quote. Atosa keg cooler, model MKC68. 2 doors, 21.5 cubic feet, holds 3 half-barrel kegs. 68" x 28.1" x 42.2", includes four 4" casters. 115 volts power, 2 year parts & labor warranty, additional 3 years on the compressor. Ask for a shipping quote. Atosa keg cooler, model MKC90. 3 doors, 30.1 cubic feet, holds 4 half-barrel kegs. 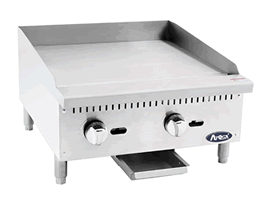 89.3" x 28.1" x 42.2", includes four 4" casters. 115 volts power, 2 year parts & labor warranty, additional 3 years on the compressor. Ask for a shipping quote. Everest Keg Cooler, model EBD1. 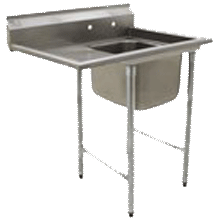 1/2 Barrel capacity, 23.5" W x 31" D x 40" H (with included casters). 115 volts, 3 year mfg warranty, additional 2 years on the compressor. $75 flat fee shipping to US contiguous 48 states. 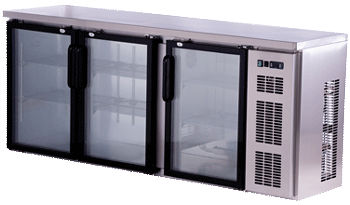 Everest Keg Cooler, model EBD2. 2 doors, two 1/2 barrel keg capacity. 57.75' W x 27" D x 37" H. 115 volts, 3 year mfg warranty, additional 2 years on the compressor. $75 flat fee shipping to US contiguous 48 states. Everest Keg Cooler, model EBD3. 2 doors, three 1/2 barrel keg capacity. 68" W x 27" D x 37" H. 115 volts, 3 year mfg warranty, additional 2 years on the compressor. $75 flat fee shipping to US contiguous 48 states. Everest Keg Cooler, model EBD3. 3 doors, four 1/2 barrel capacity. 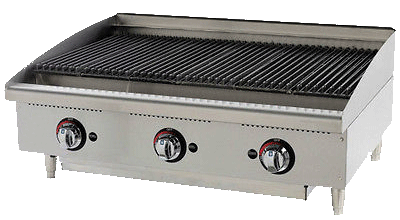 89.25 " W x 27" D x 37" H. 115 volts, 3 year mfg warranty, additional 2 years on the compressor. $75 flat fee shipping to US contiguous 48 states. 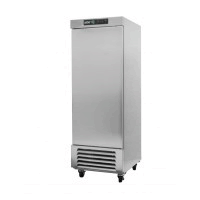 Master-Bilt Keg Cooler, model MBDD24. One 16 gallon keg capacity, 23 3/8" wide x 49 3/4" tall x 33 3/4" deep (height includes draft tower). 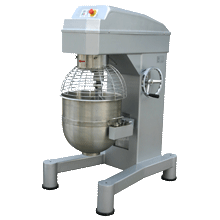 Casters are included on this unit. 3 year mfg warranty, additional 2 years on the compressor. Ask for a shipping quote. 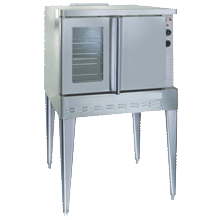 Master-Bilt Keg Cooler, model MBDD59. Three keg capacity (2 half-barrels,1 quarter barrel), 59" wide x 49 3/4" tall x 29 1/8" deep (height includes draft towers). Includes 2 single draft towers, 2 taps. 3 year mfg warranty, additional 2 years on the compressor. Ask for a shipping quote. 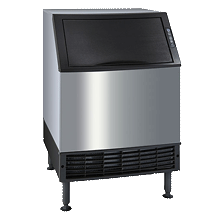 Master-Bilt Keg Cooler, model MBDD69. Three 16 gallon keg capacity, 69 1/8" wide x 49 3/4" tall x 29 1/8" deep (height includes draft towers). Includes 2 single draft towers, 2 taps. 3 year mfg warranty, additional 2 years on the compressor. Ask for a shipping quote.